ENHANCED FEATURES: The Mercury 8 and 9.9hp FourStroke outboards include: 1) New three-position choke and no primer button improve starting, simplify the starting procedure and allow the engine to warm up faster. 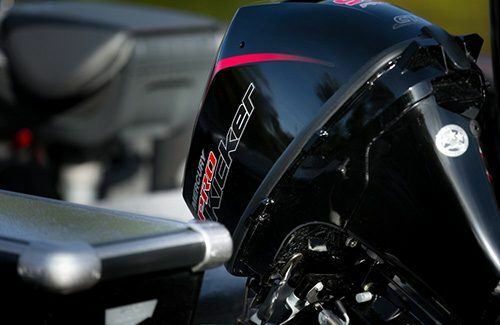 2) A richer idle air / fuel mix makes the engine easier to start and provides better idle running quality (tiller handle models). 3) A change to the ignition timing allows fishermen to find and hold optimal troll speed. 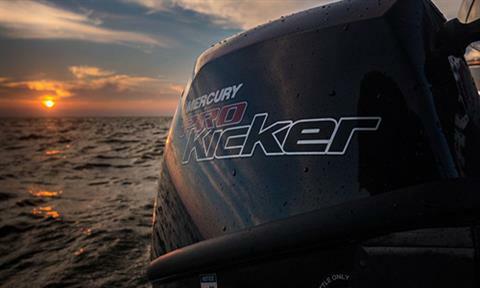 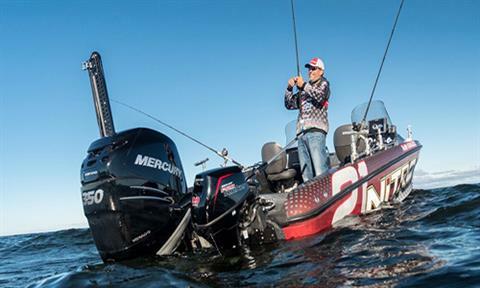 POWER TILT - The fastest power tilt in the industry drops a Mercury 9.9 - 15 hp ProKicker FourStroke outboard into the water in just five seconds. 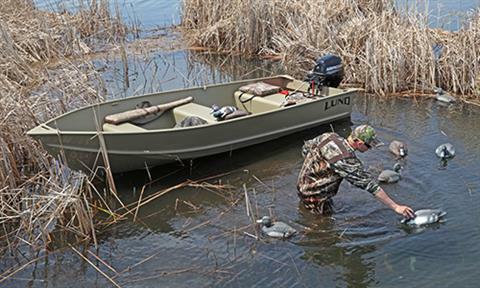 Exclusive kicker-centering straps align and secure the outboard in full tilt-up position while you’re underway. 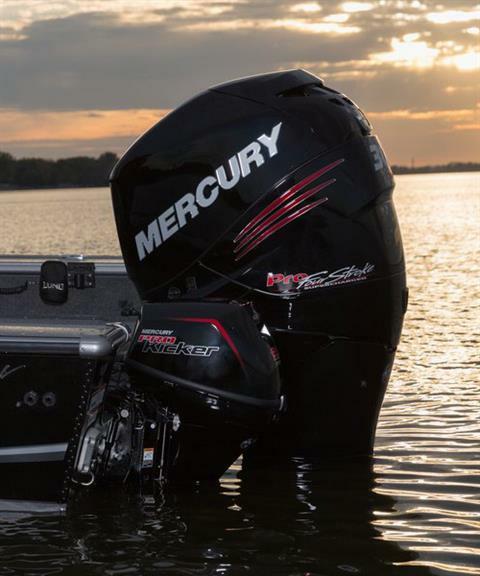 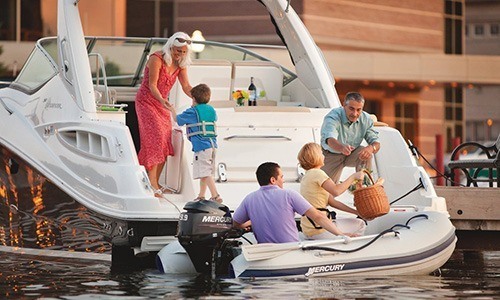 START EASILY, IDLE SMOOTHLY: Mercury 8 hp to 20 hp FourStroke outboards have features that make starting easier, warm-ups faster and idling smoother! 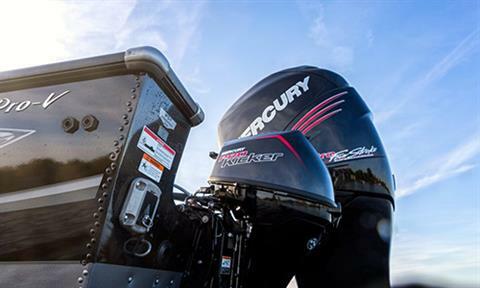 1)The fuel filter on 8 hp to 20 hp Mercury FourStrokes has been moved to keep the carburetor cleaner. 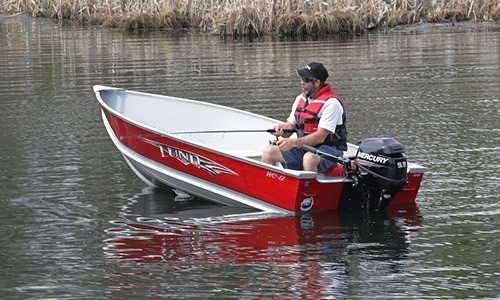 2) Tiller handle models have a richer air/fuel mix at idle. 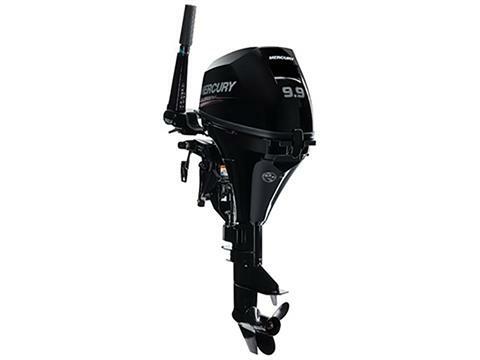 3) They also come standard with a three-position choke, eliminating the need for a primer button.